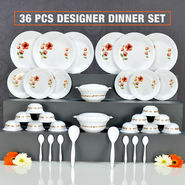 Today shopping has become convenient, fun, swift and smooth with the growing e-commerce boom. 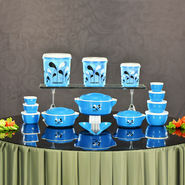 Naaptol is one of India's leading veterans in online shopping. 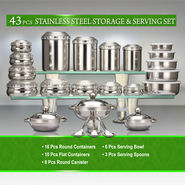 We sell the best of brands at the most amazing prices! 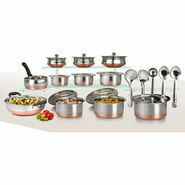 We strictly do not compromise on quality. 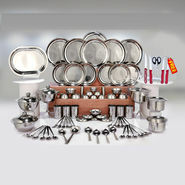 We sell some of the biggest brands in the market at unimaginable, discounted rates. 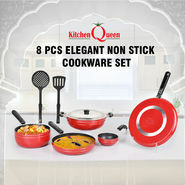 Kitchen Queen is one such brand. 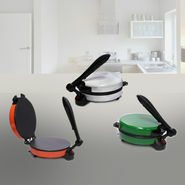 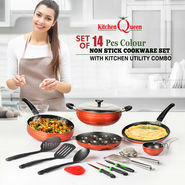 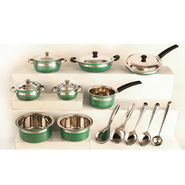 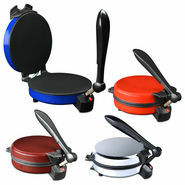 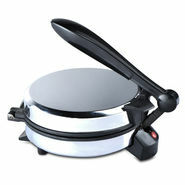 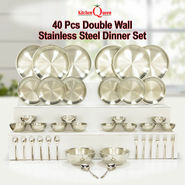 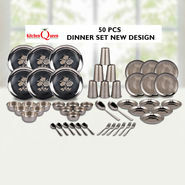 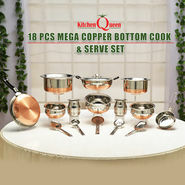 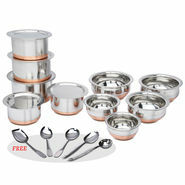 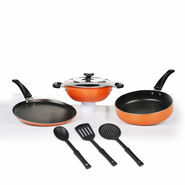 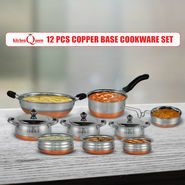 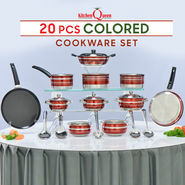 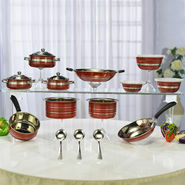 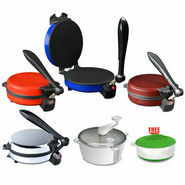 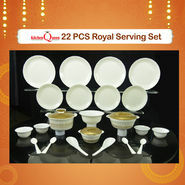 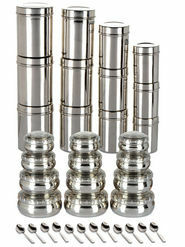 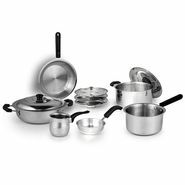 Our shopping space includes a plethora of Kitchen Queen products and related accessories. 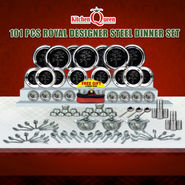 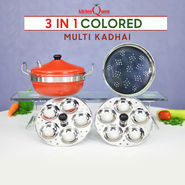 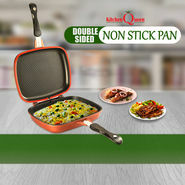 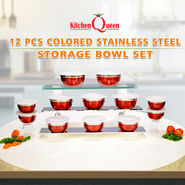 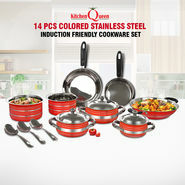 Kitchen Queen products are well-known for their premium quality, superior performance, pleasing aesthetics, and durability. 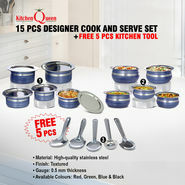 When you talk of innovation and class, your remember Kitchen Queen. 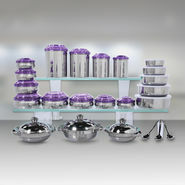 The features and associated benefits of any product from this brand makes it a class apart from the counterparts available in the market. 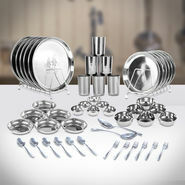 Deciding on a particular product can become a challenge when faced with innumerable options. 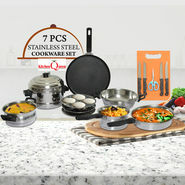 Naaptol makes your decision-making a simple affair by providing you with buying guides that help you make a transition from the ignorant to the informed buyer.